Prompt, polite service with clear instructions and explanations given. Thank you!. 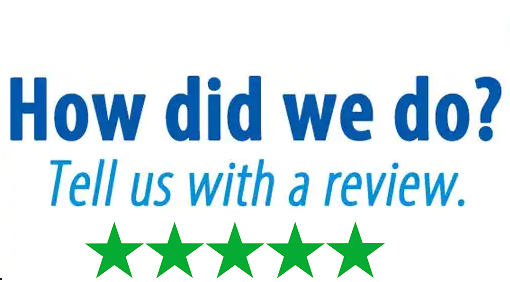 My problem was fixed in a timely manner and I am very satisfied..
thank you so much to tONY , YOU ARE EXCELLENT , COMMUNICATING VERY WELL , PATIENT , POLITE EFFICIENT. CONGRATULATIONS TO YOU ON EXCELLENT JOB . MUI. Tony did and job above and beyond the call of duty. His patience was very commendable. He should get a bonus for putting up with us. I will make a callo back to Tony when I receive the printer. Vic.